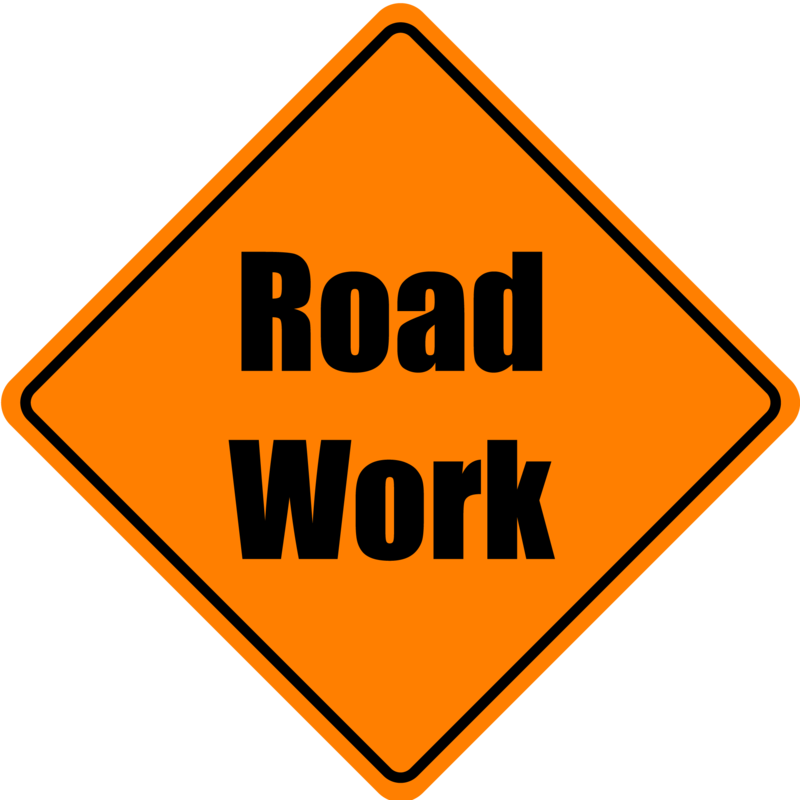 Starting Monday, January 21, contractors will be pouring concrete and laying asphalt at the intersection of Cherokee Road and Hightower Trail. Look for lane closures periodically throughout the week. Work should be completed by Friday, January 25. Contractors will also be installing a crosswalk across North Cherokee at Pinnacle Bank.